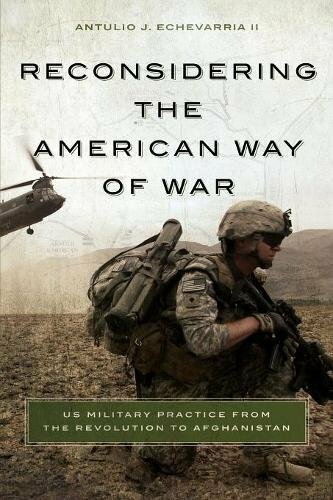 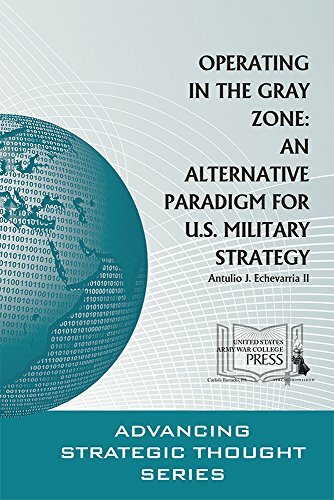 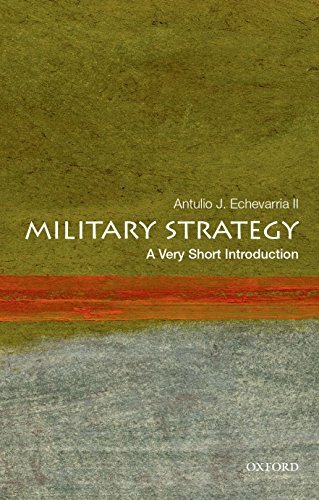 Antulio J. Echevarria II is the Editor of the US Army War College Quarterly. 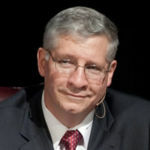 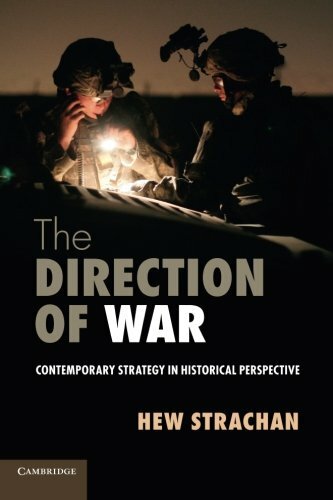 Prior to that, he was the Director of Research at the US Army War College. 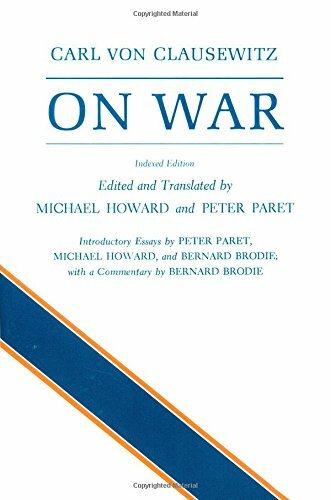 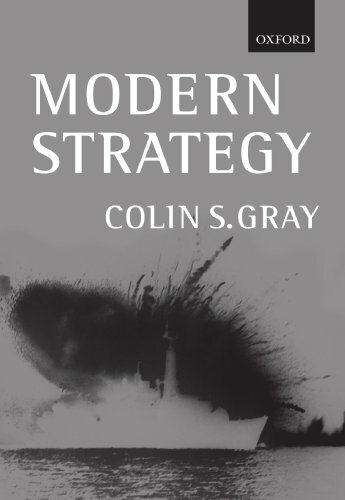 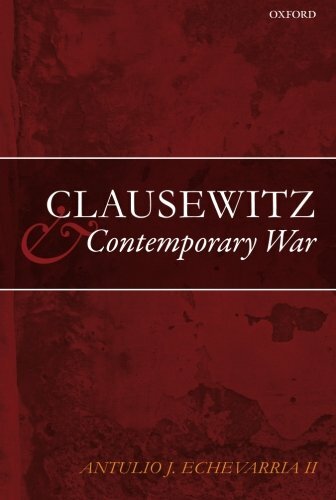 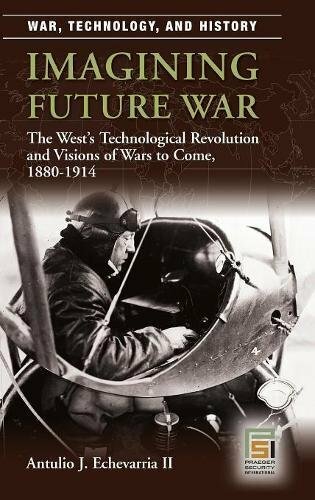 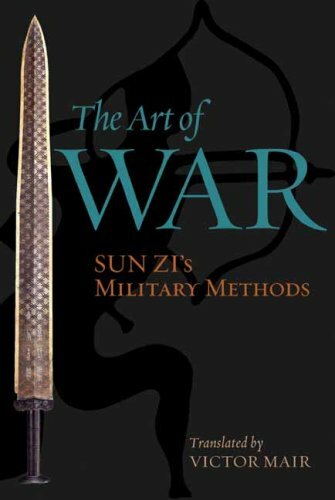 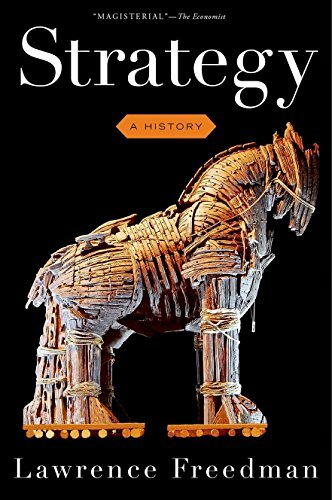 He is the author of Clausewitz and Contemporary War, Imagining Future War and After Clausewitz, as well as several articles on military thinking and contemporary war.